Buying and selling property can be an intimidating task for anyone. You might not know where to start or what you need to look out for? You may be thinking of subdividing your property to maximise your investment. Conveyancer Adelaide Centre eliminate the guesswork that you have to do. 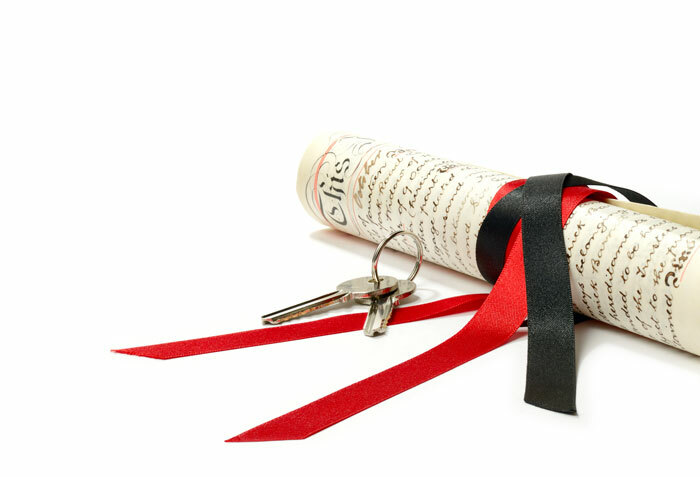 We are fully qualified and experienced in the local conveyancer Adelaide market. We know the industry inside and out and are dedicated to helping members of the community with all their property needs. Our offices are located at 562 goodwood Road, Daw Park. Come visit us during our business hours, give us a call on 08 8374 4711, you can email us at info@conveyancingcentre.com.au or drop us a line on our website https://conveyancingcentre.com.au/contact-us/ . We are proud to be an Adelaide and owned business with experts in the local conveyancer Adelaide market. Buying and selling a property is likely to be one of the largest and stressful transactions you are ever likely to make. Due to the stressful nature of acquiring or selling property it helps to have local experts in your corner who know what you are going through. With more than fifty years experience between Roger Scott and Bruce Twelftree, and being experts in the local conveyancer Adelaide market we guarantee we will be there with you every step of the way providing you the legal advice and personalised service, helping you whenever we can in all conveyancer Adelaide matters. We provide expert advice statewide, you will always talk to the same person when you call, while receiving our friendly, personalised service. Find out what Conveyancing Centre can do for you. Explore our services or contact your local conveyancer Adelaide experts to organise a visit. At Conveyancing Services we understand that everyone’s situation is different. That is why we pride ourselves on delivering personalised services dedicated to meet your specific need. The process of buying and selling a house can be a daunting and frightening prospect for people. As your local conveyancer Adelaide specialists we will be there with you every step of the way to ensure that the process goes as smoothly as possible. Allowing you to relax and enjoy the significant milestone you are about to achieve.